Citing demand data from Morgan Stanley's AlphaWise Smartphone Tracker, as well as supply chain checks, analyst Katy Huberty said in a note to investors on Wednesday that she believes stronger-than-anticipated iPhone shipments will drive revenue and earnings per share above market consensus. Wall Street watchers generally expect that Apple shipped 26.5 million iPhones during the June quarter. But Huberty's data suggests Apple shipped anywhere between 29 million and 32 million smartphones during the three-month frame. 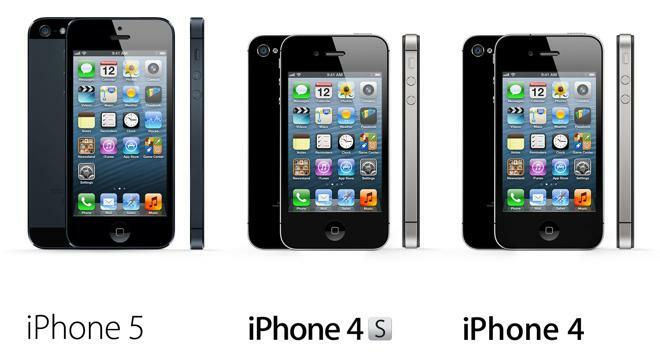 The anticipated strong numbers were largely driven by demand for Apple's discounted legacy smartphones, the iPhone 4 and iPhone 4S. Huberty's most conservative estimate, in which all iPhones sold beyond 26 million are the cheapest iPhone 4 sold at a $50 discount, still implies total revenue greater than $36 billion. That would beat Apple's guidance range of $33.5 billion to $35.5 billion for the June quarter, as well as market consensus of $35.1 billion. Beyond the iPhone, Huberty expects that Apple also shipped 3.9 million Macs and 18 million iPads. That would help Apple push its net earnings per share beyond the $7.32 consensus expectation on the Street. While Huberty is bullish for Apple's quarterly conference call, which is scheduled for next Tuesday, July 23, she did show some concern for the current September quarter, as, she believes consensus estimates are currently too high. She expects Apple's next iPhone will only be available for "a few days" in the September quarter, which could hold the company's revenue guidance to between $33.5 billion and $35.5 billion, with gross margins in the 34 to 35 percent range.